Ladies! (Or well-glossed gentlemen.) Don&apos;t kiss the windows of your El car or bus. I&apos;m not a medical doctor but I am pretty sure they are not the cleanest things in the world. 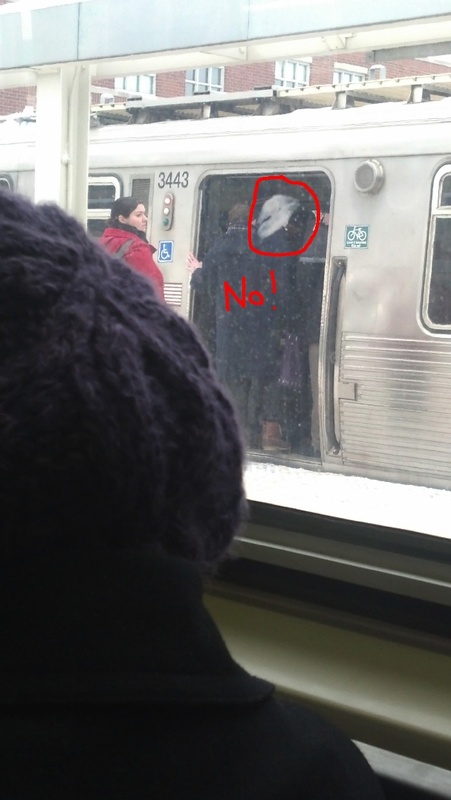 Plus, not to mention, it&apos;s not like the CTA deserves your kisses anyway. Save them for when service markedly improves.